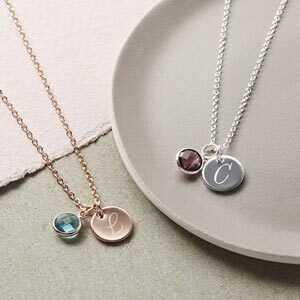 Ciana Sterling Silver Friendship Necklaces are beautiful sterling silver pendants on a sterling silver chain. Add a beautiful box for the perfect gift. This beautifully delicate necklace is solid silver. The solid square represents the strength of family. 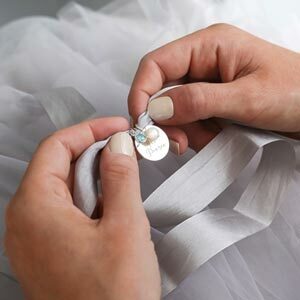 Customise your necklace by adding further squares to represent family members and loved ones. Why not add luxury packaging with an initial or sentiment jewellery card for the perfect gift!! The gift box can also be personalised with a bespoke gift message.